Utilizing the highly precise art of over molding (where one part is molded and then inserted into another tool to have more plastic molded around it), ShapePoint manufactures these durable, handsome control buttons for high-end consumer and commercial kitchen appliances. ShapePoint produces the precision look and feel every single production run. The Fish Stick is a fishing lure that increases the fisherman’s chance of catching big fish 10 fold. This project required precision machining to make the tip of the lure and then insert molding to mold the plastic around the tip. 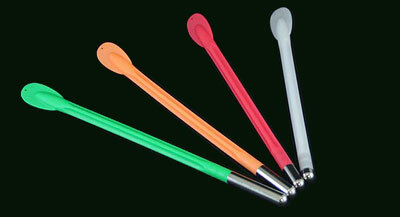 A unique product utilizing precision over molding and our partner factory’s rubber compression molding capabilities. 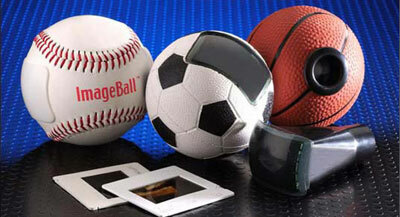 Each ball has the look and feel of actual sports equipment. ShapePoint produces the precision look and feel every single production run. 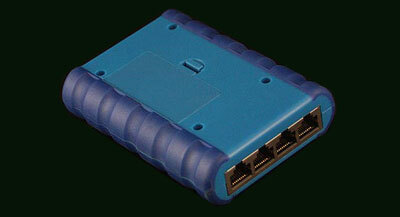 The Ethernet Tap is a device that monitors data flow across computer networks. The enclosure for the Ethernet Tap is made of durable Polycarbonate with a TPE overmold around the edges to give it more grip on any surface that it may sit. 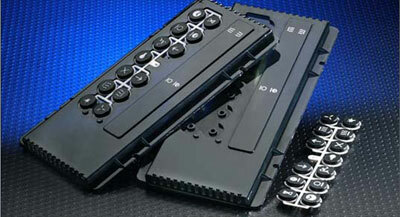 This project required complex plastic injection & overmold tooling, SMT electronics, PCBA, final assembly and packaging.